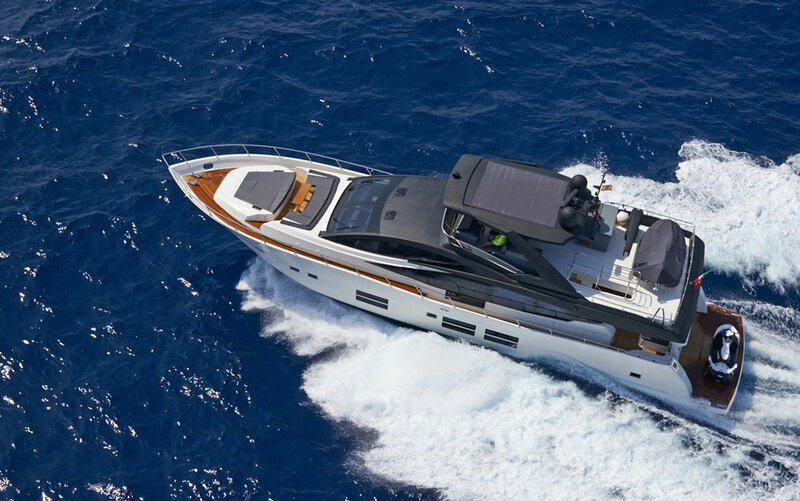 "The exquisite Explorer 62 is the flagship vessel in the range featuring hydraulic stabilisers and bow and stern thrusters, large aft cockpit, panoramic hard-top fly bridge and built-in bridge wet bar"
Unharness your imagination and indulge in the ultimate in yachting luxury with the Explorer 60/62. 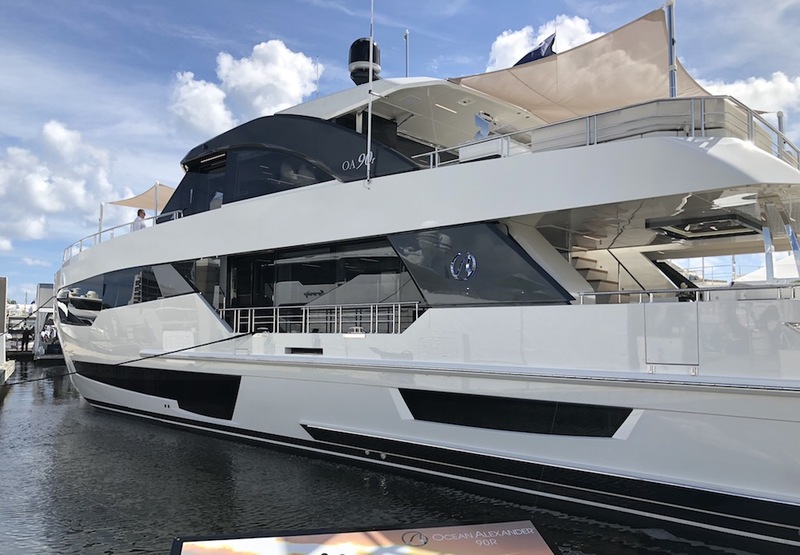 With an impressive cruising range of 1,700 nautical miles, the world’s oceans beckon on this motor yacht where sumptuous living meets cutting edge performance. From the fascinating ports of the Mediterranean to the stunning natural beauty of the Great Barrier Reef, a whole world of adventure awaits with Explorer’s flagship vessel. 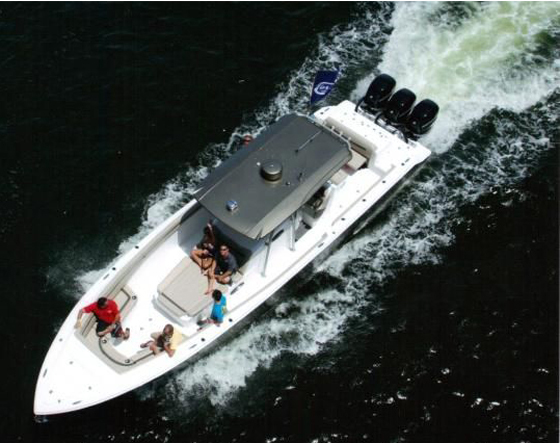 Available in both a 60-ft and a 62-ft version, this top of the range vessel offers unparalleled comfort and amenities including state of the art Sony surround sound entertainment systems, cool granite work surfaces and high quality Smeg appliances. Whether you want to live aboard in understated luxury or cruise to far flung destinations, the Explorer 62 is the perfect choice. 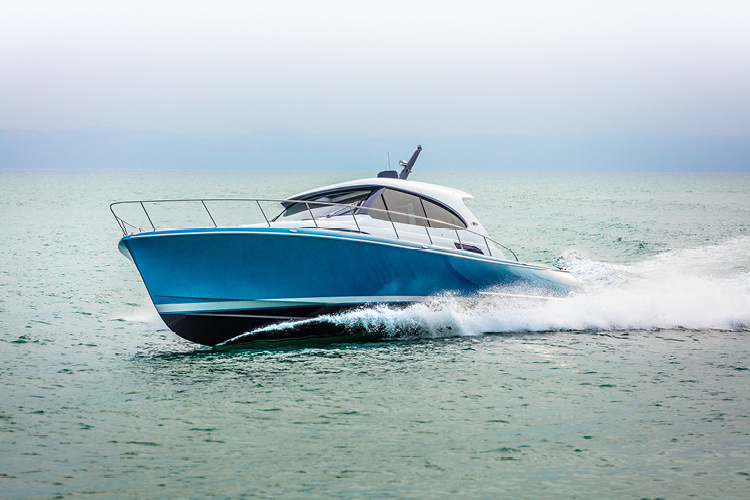 Explorer Motor Yachts offer an exclusive range of bespoke, displacement and semi-displacement trawler yachts from 40 - 62 feet. If you would like to receive an on-line copy of our complete range brochure please contact us.